Anyone entering any live fire zones must have a waiver on file; this includes non-players that want to enter the field to take pictures, and people that enter the chronograph area to tune markers, etc. Our Digital Waiver is available online. Digital waivers are good for the calendar year and can be filled out from any computer or smart device. The digital waiver is our recommended way to complete your waiver. Paper Waivers are accepted. You can opt to print out and turn in a paper waiver. Although the paper waiver technically is good for a year, we only accept them for that specific visit, so you will be required to fill one out each visit. Players must be 6-years or older to play Low Impact Paintball. 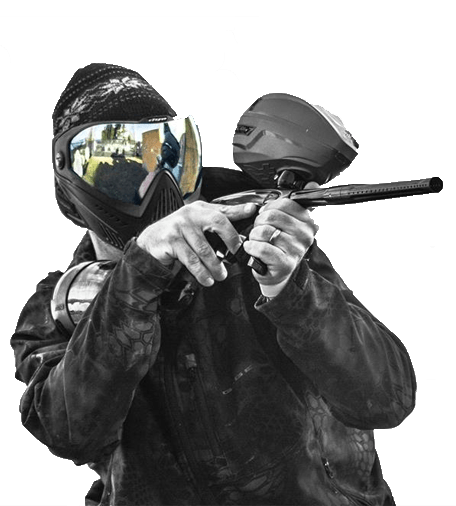 Players must be 10-years or older to play Standard Impact Paintball.